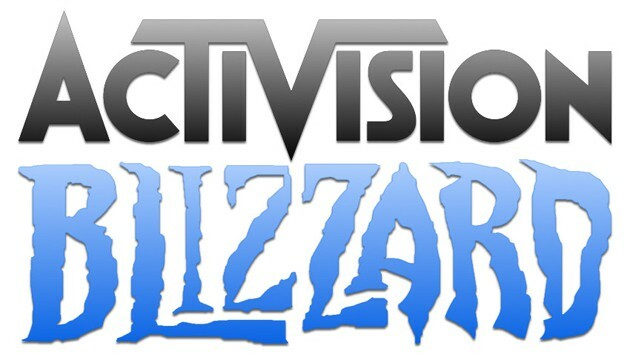 Activision Blizzard CEO, Bobby Kotick, has just lead an investor buyout from the majority stakeholders for over 8 billion dollars. One of the most successful publishers of our time, publishing smash-hit titles such as World of Warcraft and Call of Duty, is soon to become an independent company after purchasing 611 shares from major stakeholders, Vivendi. more than $4 billion of that to shareholders via buybacks and dividends. The same investment group also has ties with Chinese developer Tencent, the team behind the upcoming Monster Hunter Online. Some are even speculating that this buyout could be another string to the bow of those hoping Monster Hunter Online will release in the West.